Freebie alert! 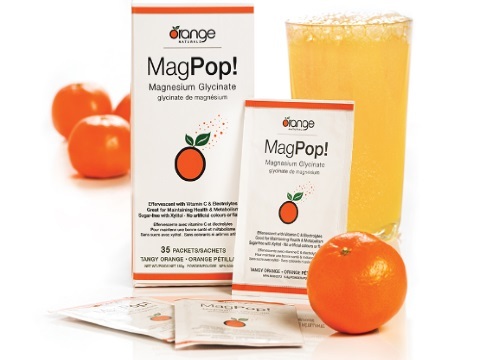 Sign up t get a Free Sample of Orange Naturals MagPop. The pop that is good for you! Please note you have to confirm your request via the link sent to your email address. Mine went in my junk folder.